The oil and gas sector is important for the Canadian economy. The sector represents close to 8% of gross domestic product (GDP), $137 billion in annual exports, and about 200,000 direct jobs across the country. Canada has the 3rd largest oil reserves in the world, and produces nearly 5% of global crude oil and 5% of global natural gas, making it the world’s 4th and 5th largest producer of each respectively. However, despite the sector's significant contribution to our national economy, Alberta Oil and Gas sector is undergoing a significant change and there are numerous challenges on the horizon. Keeping in view this challenging time, question arises that how can finance professionals add value in an industry that needs them more than ever? This luncheon event will provide you a great opportunity to listen to the industry' experts and ask your questions. 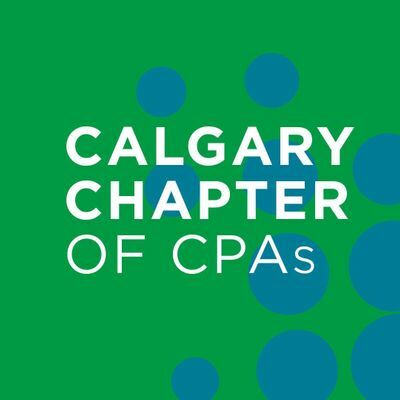 Angela is a CPA- CA with over 25 years of experience in the oil and gas industry. She has worked in Canada, the US and Europe. Angela has experience in both Upstream and Downstream finance roles and has spent a significant portion of her oil and gas career in operational financial roles. She has a passion for the business and enjoys working with her team to develop the finance and business partnership at Suncor. 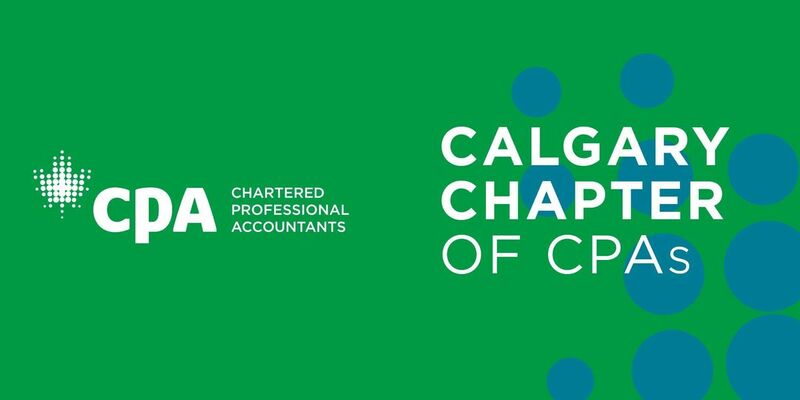 Pat Murray received his undergraduate degree from the University of Alberta and is a CPA, CMA. He has over 20 years of experience in the Oil and Gas sector. He currently holds the position of Vice President Financial Planning & Analysis and Corporate Controller at Enbridge Inc. Before becoming Controller, Pat performed various strategic roles at Enbridge and led the Treasury, Corporate Planning and Financial reporting departments.